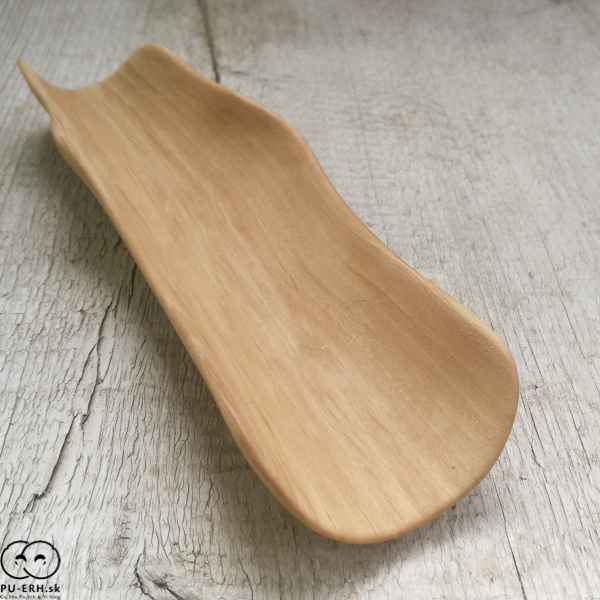 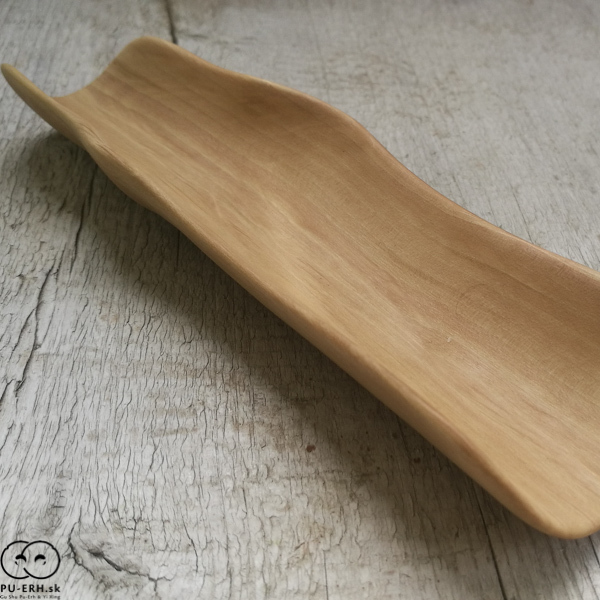 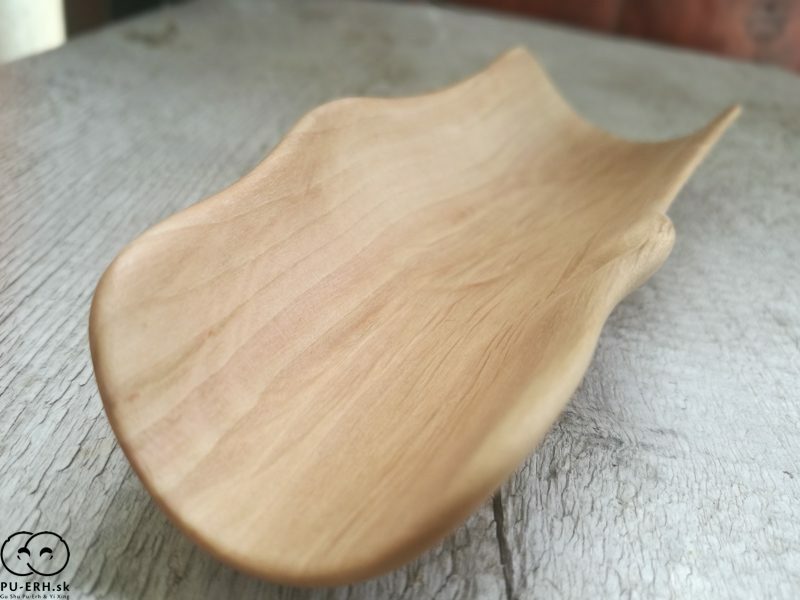 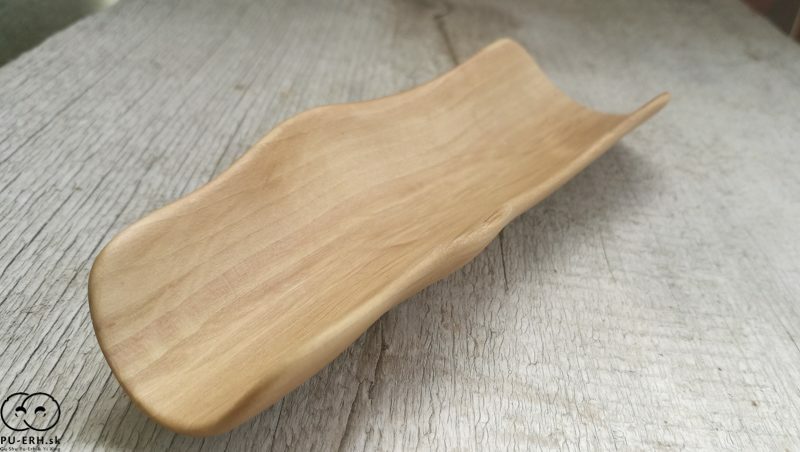 A birch scoop made of acacia tree root wood. 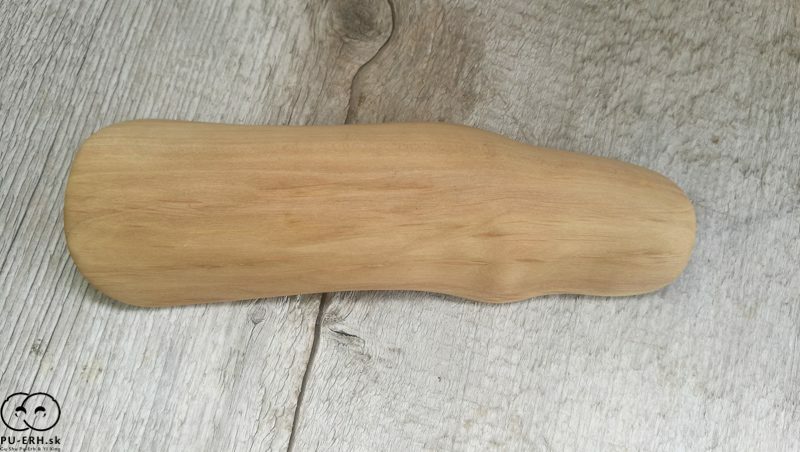 A natural odourless oil applied. 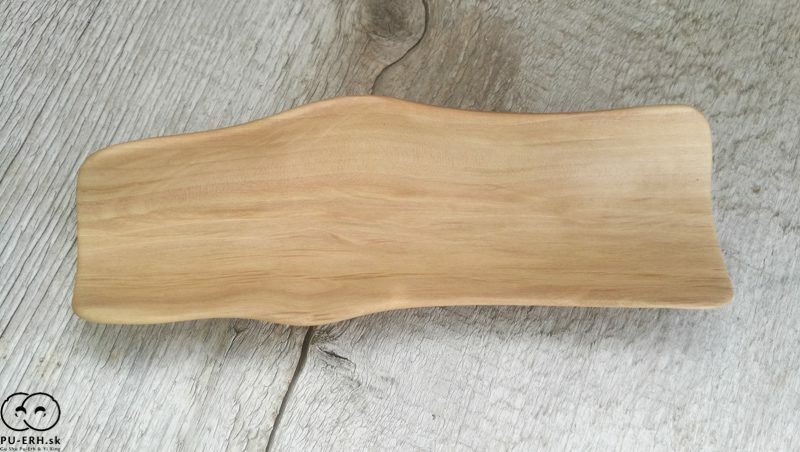 This piece is made into a bit thicker and rigid walls than the others very nice, simple piece. 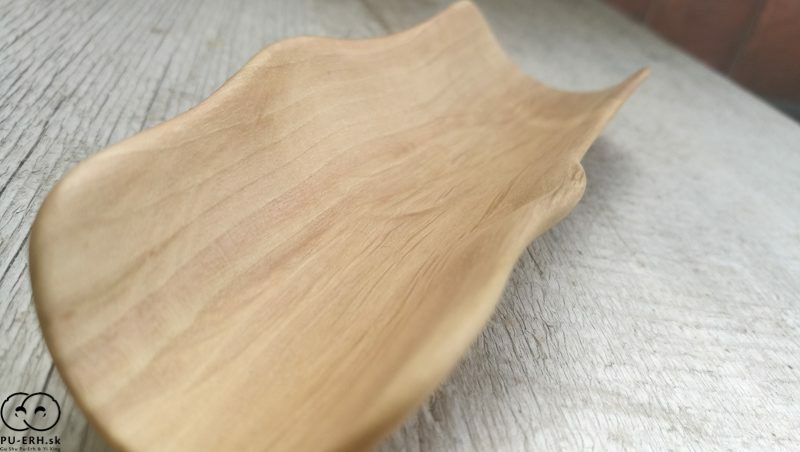 The wood with age will slowly change and grow into more beauty.